Vaping device stars in television ad. The vaping industry is going Hollywood. 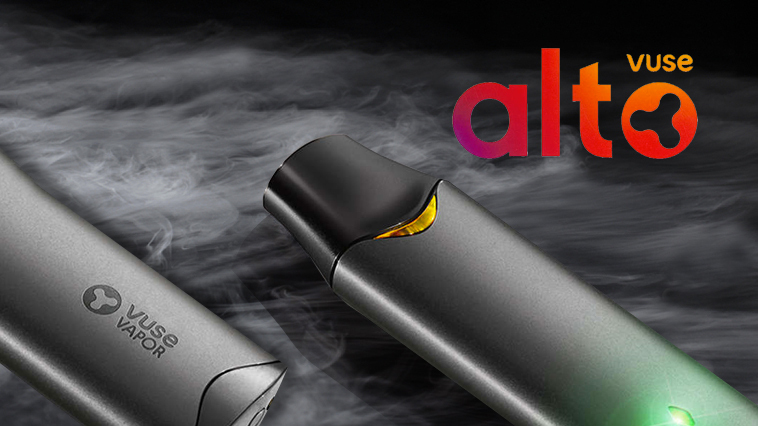 OK, so it was just television advertising spots in select markets, but still, Vuse Alto e-cigarettes had breakthrough performances. What’s next? Pods on the Red Carpet? Reynolds American tobacco sponsored Vuse Alto TV ads, which initially aired March 4 in New York City. AMC and CNN were among the select stations paid to air the commercials, according to upi.com. TV/vaping industry observers immediately pointed to the ads’ dual message: a cessation tool for adults, while discouraging the use of minors. Christy Canary-Garner, a representative from Reynolds American told CNBC the company’s marketing tactics included messages to detour minors from experimenting with the products. The TV ads were aired nearly four months after former U.S. Food and Drug Administration Commissioner Dr. Scott Gottlieb issued ultimatums to vaping companies to come with effective steps to stop teenage use or a series of the products could be banned from retail stores in the U.S. A strong critic of vaping, Gottlieb left his post last week. Along with four other major producers, British American Tobacco, the parent company of Reynolds American, was ordered by the FDA to present its new marketing plan over the next several weeks, upi.com reported. One step Reynolds American made was to safeguard its website, implementing digital restrictions to prevent online customers from purchasing more than $80 on products per week and acquiring more than three devices each quarter. Will that be enough? Only time will tell.